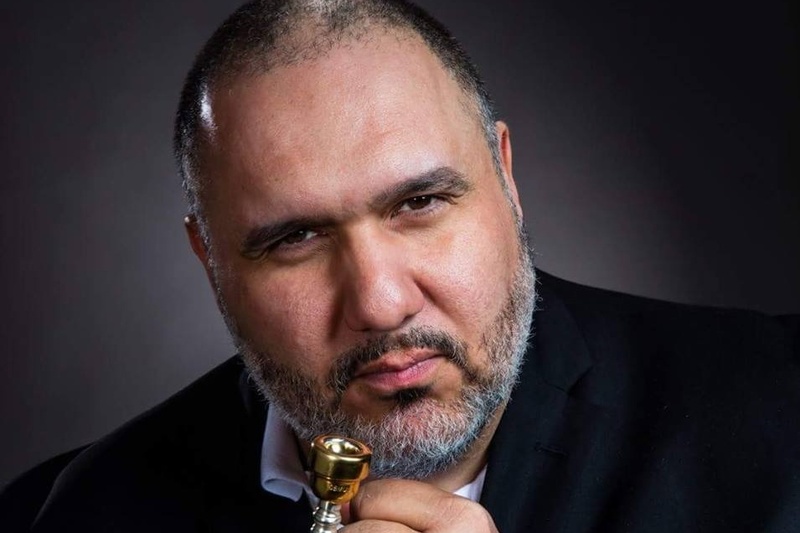 Anibal Martinez started his studies in music at 10 years old in Puerto Rico, where he studied trumpet, solfeggio and harmony with Victor Lebron Cotto "Kleco," German Peña and Jan Duclerc. At 13, he played his first professional job with a local band from his hometown. Two years later he got his first big break playing with Cano Estremera, with whom he played for two years, and played after that with Willie Rosario, Ismael Miranda, Camilo Azuquita and others. In 1992 he moved to New York City to study at the New School For Social Research Department of Jazz Studies, where he earned his B.F.A. In 1997 he got the call to work with the legendary Lionel Hampton, with whom he played until Hamp's passing. In the Hampton Band he played with Jon Faddis, Bill Watrous, Roy Hardgrove, Ernie Andrews, Pete and Conte Candoli, Claudio Roditi, Al Grey, Snooky Young, Jim Rotondi, Mark Mcgowan, Jimmy Heath, Chuck Findley, Jack Jones, Dee Dee Bridgewater, Rosemary Clooney, James Morrison, Terrell Stafford, Chaka Kan and many more great musicians. He has been working for 26 years as a freelance lead trumpet player in the tri-state area, and also plays in the Frank Sinatra Show at the Carnegie Club with Steve Magglio (17 years), as well as backing international artists and doing recordings.